The DEDICATED Educators at BRES are Lifelong Learners! 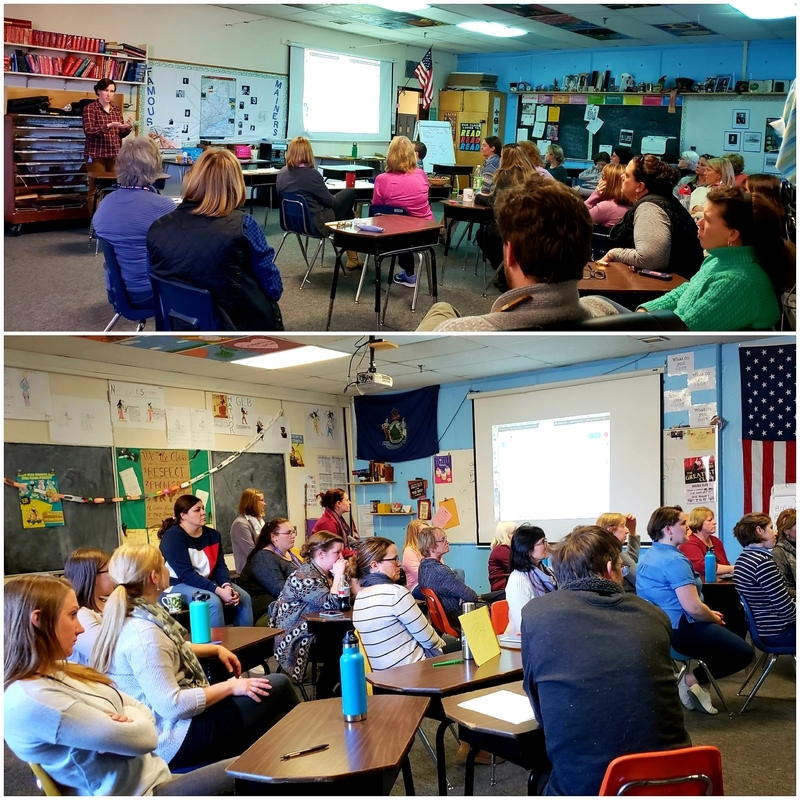 Today BRES staff came together to collaborate and share instructional approaches and differentiation strategies. Thank you BRES staff and teachers for your commitment to excellence and growth!